FAMILY WELLNESS INSPIRES INDIVIDUAL WELLNESS. At Compeer, we view the family as a whole unit. We understand the importance of a positive family environment for those in our Youth Program. With this in mind, we created the Family Peer Mentor Program. 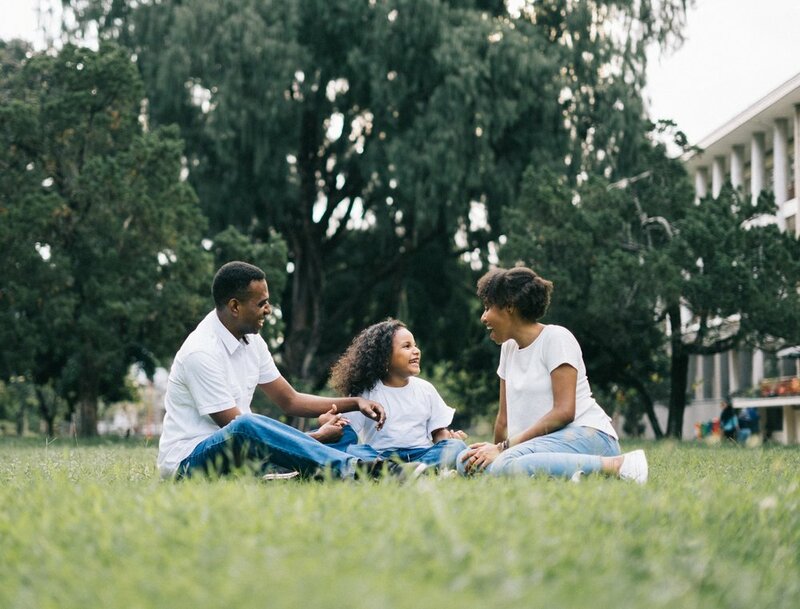 Through this program, Compeer closely connects families to the services, agencies, and other resources that can help them attain their vision for their family’s wellness. This support might be as simple as giving a family a list of affordable summer camps or after school programs in their neighborhood, or providing information on local food pantries, or as intensive as our Family Peer Mentor accompanying families to agency appointments, court appointments, or school meetings.